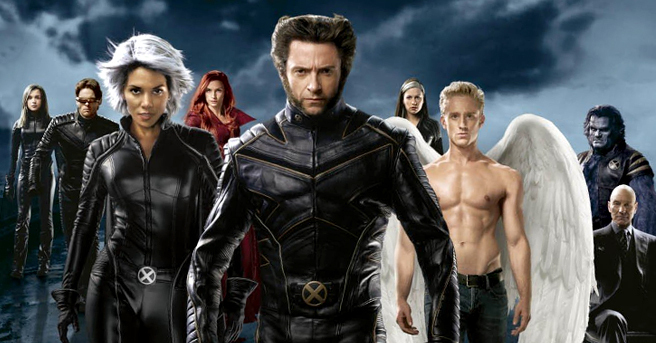 X-Men is remembered as one of the finest film series in the Hollywood market. The characters of Wolverine, Deadpool, Magneto and several others made collective efforts to produce such an excellent and lovable superhero American movie series. The X-Men film franchise adopted the idea from fictional based novel series of the same name which was induced by the great Stan Lee. Quick Synopsis: When two armies of mutants face each other, one is the mighty Magneto and the other one is Xavier. Magneto is horrified by the gruesomeness of Holocaust while Xavier runs a mutant-producing school. Quick Synopsis: The movie starts with “Freedom to Mutants” agenda started by William Stryker. 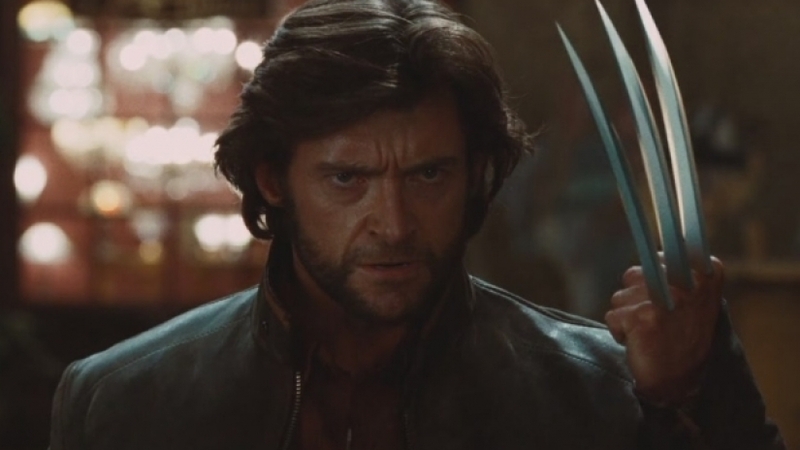 Who secretly started to trap the Wolverine’s past incidents as a weak point. Quick Synopsis: Government to tackle with the mutants, plans to make a cure with the help of Magento. The first prey of their villainous approach is Jean Gray, who became so powerful that she started to pull apart her allies. Quick Synopsis: Hugh Jackman really went extra mile in the workout for the Wolverine. The movie is about the Marvel fictional character The Wolverine. 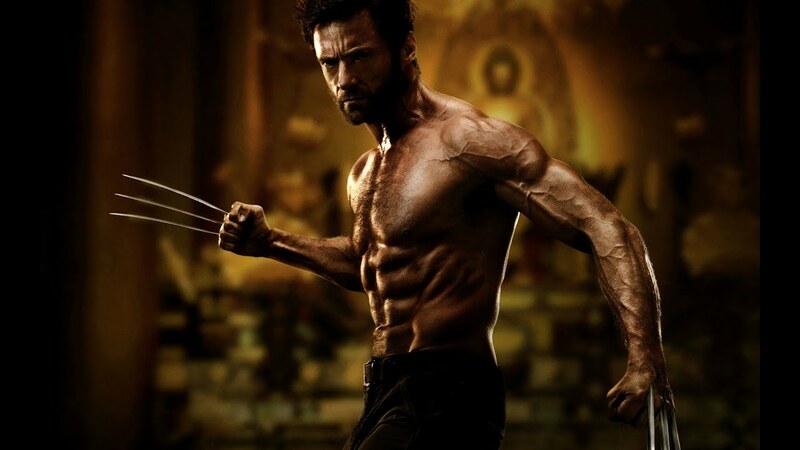 The film depicts the fist fight between the Wolverine and his brother (Victor Creed). Also the recruitment in the team called as Weapon X. 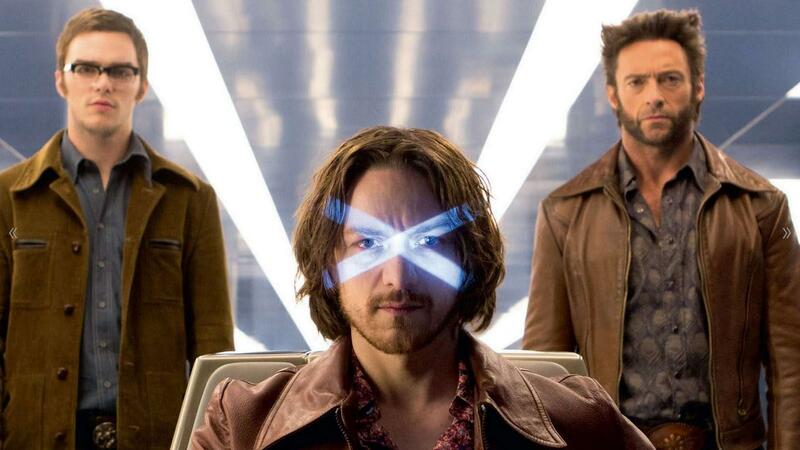 Quick Synopsis: The Charles Xavier and Erik Lensherr mutant’s clan bonded and worked together. But Erik’s evil intentions broke the bond of friendship. Quick Synopsis: The return of Wolverine in Japan!! But unfortunately, The Wolverine confronted with some rebellious mutants. Quick Synopsis: Another thrilling attempt from the X-Men franchise, The movie depicts the war led by the Wolverine to save the future of younger generation. 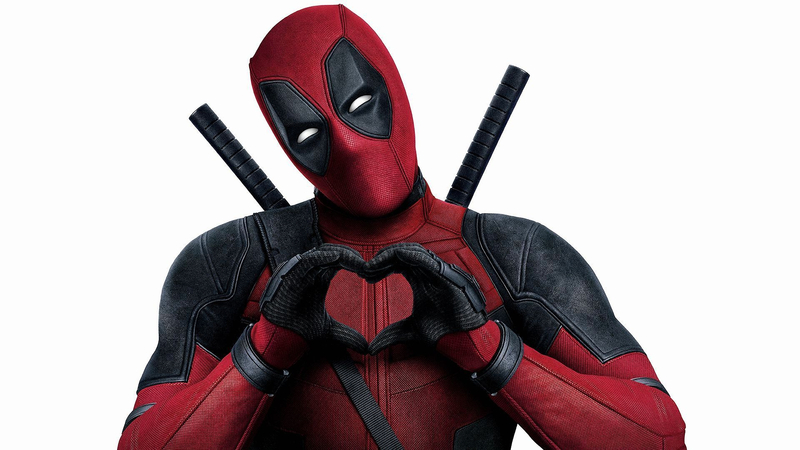 Quick Synopsis: Deadpool is another important asset to the X-Men film series. Featuring Ryan Reynolds (Deadpool) as the premier cast, it alongside with heroic actions comes up with comical stuff. 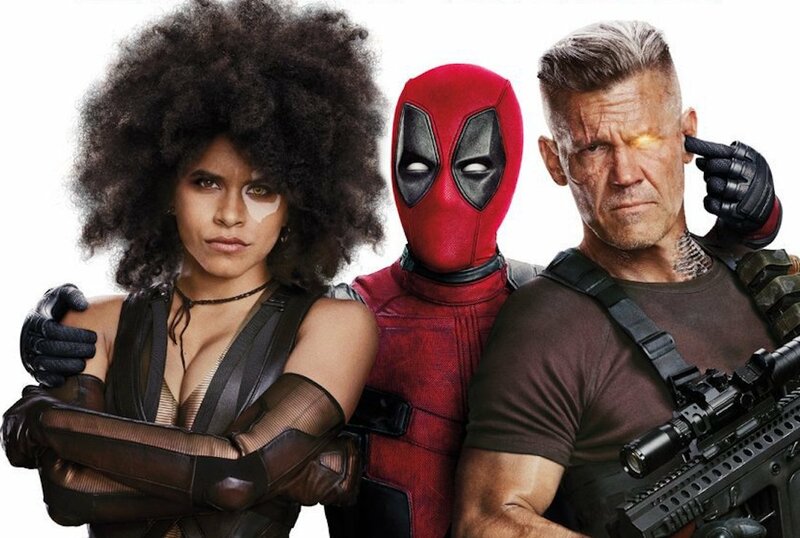 In the movie, Wade Wilson (Deadpool) is the depicted as the former U.S navy seals, who has transformed from patriotic to materialistic. The real action comes when a scientist ruined him up by experimenting. Later the the Deadpool tracks him down. Quick Synopsis: The old arch enemy Magneto still hungry for the revenge. 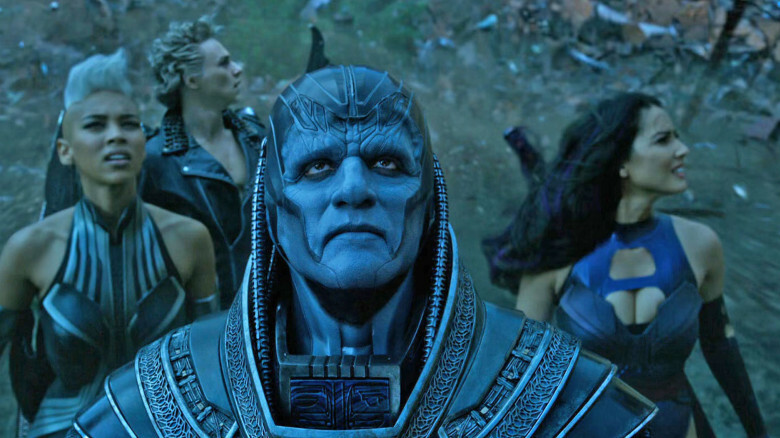 He forms up with the a robust, powerful and evil mutant En Sabah Nur, who wanted to rule the world, by eliminating the order of the earth and exterminating it’s people. The X-Men must need to do something to tackle him before he starts destruction. Quick Synopsis: Pretty emotional, the movie sparks the ending of the Logan (The Wolverine) and the departure of other mutants. 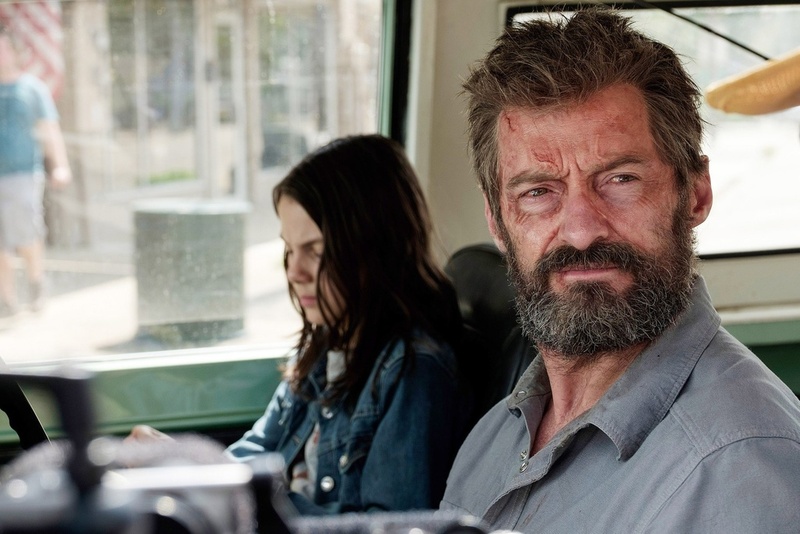 The old Logan is seeking for a simple life but he again confronted enemies who are trying to experiment a young mutant, Laura. In order to keep her safe, Logan pull the socks up. Quick Synopsis: The Deadpool arrives again with extra humor and fantasy. In the movie, Deadpool pairs up with counterpart mutants to protect a young boy with excessive supernatural skills. 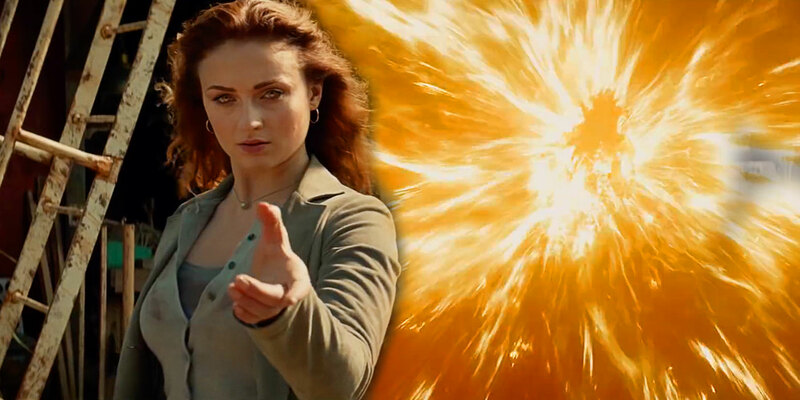 Quick Synopsis: The Dark Phoenix is about to release in 2019, The movie comes up with new faces, most prominent is Sophie Turner. She is playing Jean Grey, and the she again comes in power with super mundane abilities but evil ones. The fellow mutants need to decide of eliminating or keeping her. That’s it. 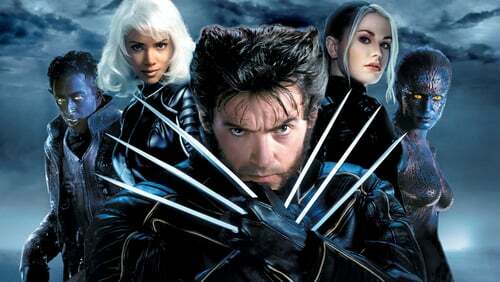 X-Men is one of the greatest superhero film series of all time. We saw characters Like Logan who tried to save the world alongside Jean Grey whose powers were being used for evil purposes and we also witnessed characters like Magento who kept on trying to destruct this beautiful world. There is a lesson in every part! Let us know what are yours thoughts in the comment section!